Sachin Tendulkar, the run scroing machine in Test and ODI Cricket, holds record of most man of the match awards in ODI Cricket. ?Unfortunately he is not in the top 10 list of most man of the match awards in Test Cricket. South African Jacques Kallis, the winner of most man of the match awards in Test Cricket, comes 3rd while Sri Lankan master blaster Sanath Jayasuriya comes 2nd. The interesting fact is that all of the top 10 players are batsmen and not a single regular bowler is in the list. 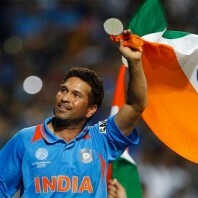 Sachin Tendulkar has won 62 man of the match awards in ODI Cricket. In his 22 years and 91 days of ODI Career Sachin has scored 18,426 runs in 463 matches. It is very unlikely that any other ODI players are going to break his records of most man of the match awards. 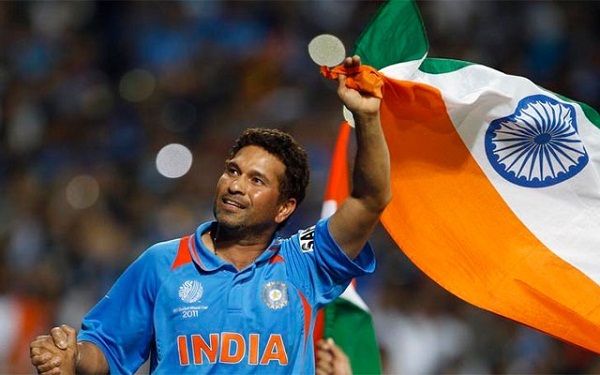 Sachin also holds the record of playing most ODI matches (463). All of the top 10 most man-of-the-match award holders, except Shahid Afridi, are retired and none of the players from younger generations are coming anywhere closer to threaten his record. This record itself indicates how valuable Sachin has been to Indian Cricket team. The 2nd in the list is Sri Lankan left hander master blaster Sanath Jayasuriya. He has won 48 man of the match awards in 445 ODI matchs. 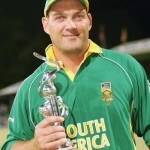 Kalahari, Jacques Kallis, comes 3rd with 32 man of the match awards. He played 321 ODI matches in his career spanning 17 years. 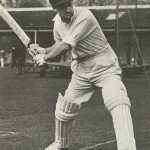 The disgraced Australian player Ricky Ponting has won 32 man of the match awards in 375 matches he played from 1995 to 2012. Master blaster from yesteryear Viv Richards has won 31 man of the match awards from just 187 ODI matches spanning from 1975 to 1991. Viv’s 187 matches is the least number of matches played by any of top 10 players in the list. Dada is the only 2nd Indian batsman to make in the top 10. He earned 31 awards from 311 matches. Destructive left handed batsman from Trinidad has won 30 man of the match awards from 299 ODI matches. Mad max Arvinda has won 30 man of the match awards from 308 matches. Boom Boom Afridi has won 29 man of the match awards from 349 matches. Saeed Anwar, left handed batsman, won 28 man of the match awards in 247 matches.